Whenever I teach photography, I encourage people to challenge themselves to capture photos that go beyond the obvious. Well...you know what? I actually practice what I preach! With that in mind, I decided to make a challenging list of the photos that I want to capture in Rio during the Summer Olympics. I want to capture a photo that is more artistic than realistic. It other words, I don't want to just capture an athlete in action or use motion blur to do something different. I want to really push myself and the cameras to create a photo that is art. I have not left for Rio yet, and not exactly sure what to expect when I get there, but I am hoping to capture a really nice photo showing the excitement of the Olympics. 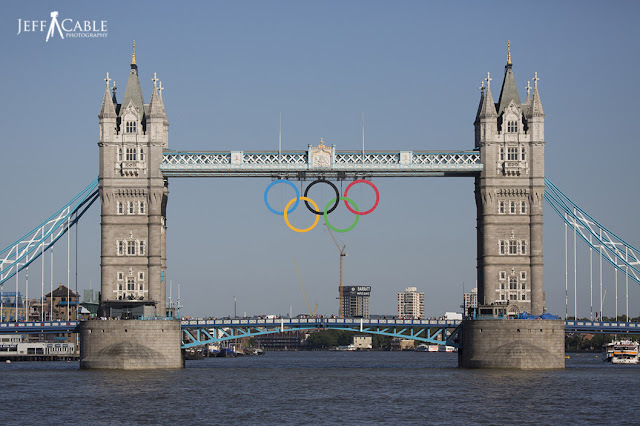 In my mind, I can see people celebrating in the streets with Olympic decorations surrounding them. Will I see this and capture it? I am not sure, but it is on my list. 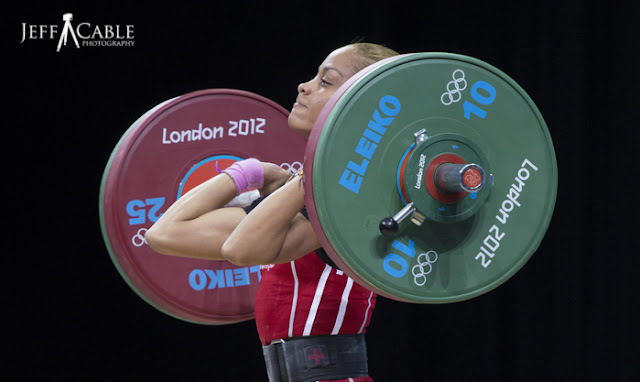 Since this is my third Summer Olympics, I have been lucky to photograph many different Olympics events. When in Rio, I want to photograph some sports that are new to me. At this point, I am thinking about photographing boxing, archery, sailing... And of course, I want to come away with some solid photos from these events. During my extended stay in Rio, I expect to see a lot of triumphant moments and also moments of defeat, and of course, I will do my best to capture some of those to share with all of you. But for this challenge, I want to capture emotion away from the athletes. Maybe a very excited fan or a family member of an athlete. When at the London Olympics 4 years ago, one of my favorite "emotion" shots was when Jesse Smith (of USA Water Polo) was handed his baby from the stands. It was a great moment and I captured it and shared it with him. I know...you are thinking "you are at the Olympics, how can you not get a good action shot?" But I am talking about really high action! Something that goes beyond the typical action shot. Undoubtedly this will involve my skills and a little bit of luck. A will need to be at the right place at the right time. 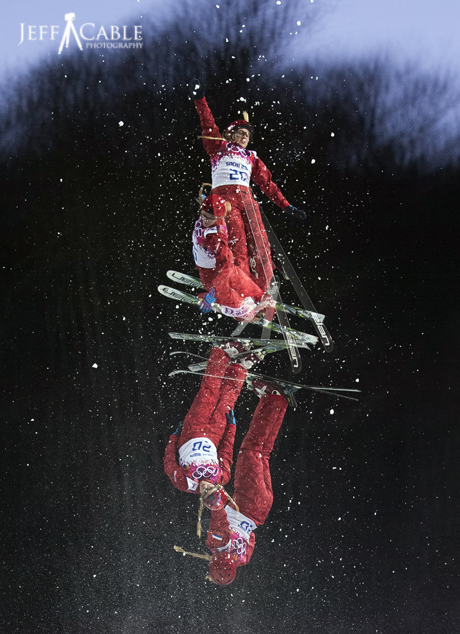 When in Sochi, I used the multi exposure mode of the Canon 1DX to capture photos of the ski jumpers. I am hoping to try that mode again with some of the athletes in Rio. I am thinking that Fencing or Weight Lifting could be really cool when captured using this technique. Multi exposure mode in the camera. This was not created in Adobe Photoshop. If you have been following the blog for a while, then you know that I love night photography. 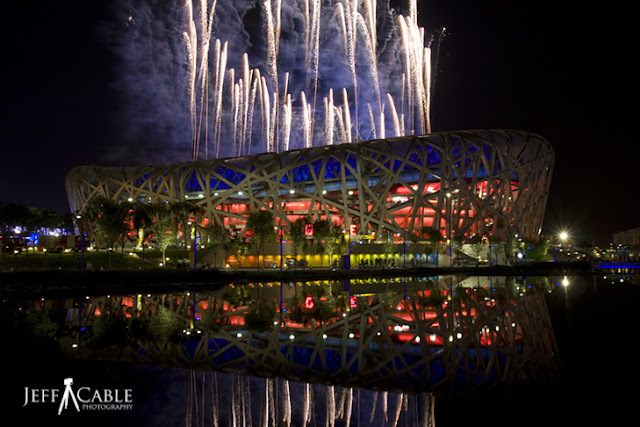 At each previous Olympic Games, I captured some nice night photos of the Olympic Park, Olympic Flame and cityscapes. I am hoping to do this again in Rio, if it is safe. From previous trips to Brazil, I learned that having a camera on a tripod signifies that I am a professional photographer, presumably with more expensive gear. For that reason, I have been advised against taking night shots around the city with this setup. Even with this in mind, I am hoping to get some night shots within the Olympic Park, which should be well guarded. Once I get onto the Olympic grounds, I will determine the level of safety, and make the call from there. The primary team that I am covering during these Summer Olympics (as I did in London) is the USA Water Polo teams. In London 2012, the woman won the gold medal for the first time ever, but the men did not fare as well. I am hoping that this year I can photograph two gold medal games with Team USA coming out on top for both. Yes, it is more pressure for me (being their only photographer), but the excitement is through the roof. Once again, only time will tell whether this happens or not. 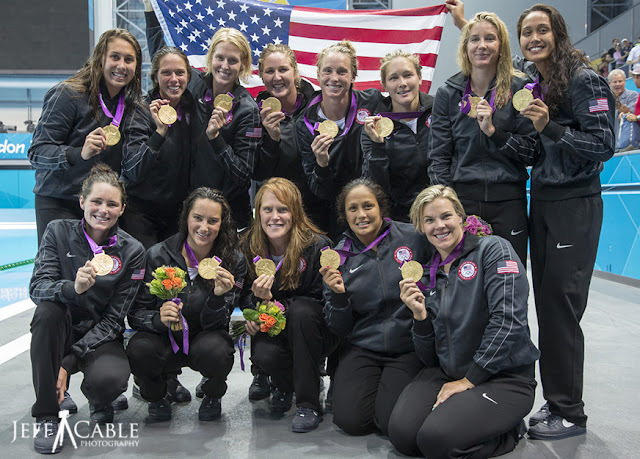 The women of USA Water Polo celebrating their gold medal win in London 2012. Stay tuned, because after two years of preparation, I am now only 11 days from flying out to cover the Games. I hope that I can come home with most or all of my goals met. Thanks Jeff. I like this list, particularly the Gold medals. This will be my third Olympics as a tourist and my favorite shots are fans excited about their teams and sport. But after reading your blog I hope to improve my photos this year. I just don't know what to expect in Rio. 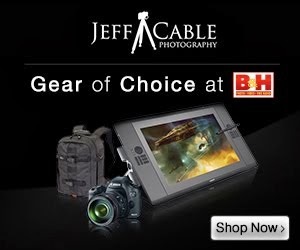 Jeff, I always enjoy your Olympic photographs; they are super!! Thank you for sharing your work!